Each year, Colorado Bach Ensemble participates in the state’s largest single day of giving – Colorado Gives Day. This 24-hour movement is one of the largest and most successful of its kind in the nation, connecting tens of thousands of donors with over 2,300 non-profits and uniting them in a common goal – to strengthen the state’s non-profits by giving to their favorite charities online. Music and the arts are vital aspects of our state’s economy and health, bringing together individuals and communities to foster creativity, expression, and economic development. Between 2015 and 2017, arts and cultural activities were responsible for over $1.9 Billion in economic activity throughout the Denver metro. This figure includes not only things like organization spending and operating expenses, but also spending by audiences and capital expenditures – and we can only imagine what that impact looks like at a statewide level! 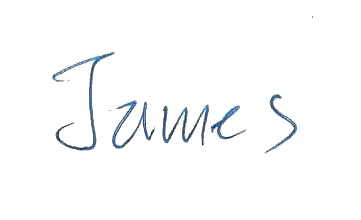 As one of the few music organizations operating statewide, Colorado Bach Ensemble is dedicated to showcasing the outstanding works of J.S. Bach to residents along the Front Range – all the way from Fort Collins down to Cherry Hills Village and beyond. We strive to present performances of the highest artistic quality that is historically accurate and to inspire people of all ages to explore the plethora of music created by one of the world’s greatest composers. Our programs are unique in many ways, including our full-length performances of Handel’s Messiah, educational concerts of Bach Cantatas, and this season’s new High School Concerto Competition [link?]. Colorado Bach Ensemble programs are vital to exposing individuals of all ages to this important music, and we could not do that without the support of generous donors and sponsors like you. When you donate to Colorado Bach Ensemble, you’re helping us achieve this mission and provide not only outstanding and historically accurate performances in beautiful venues, but also educational programs to school-age children throughout the state. 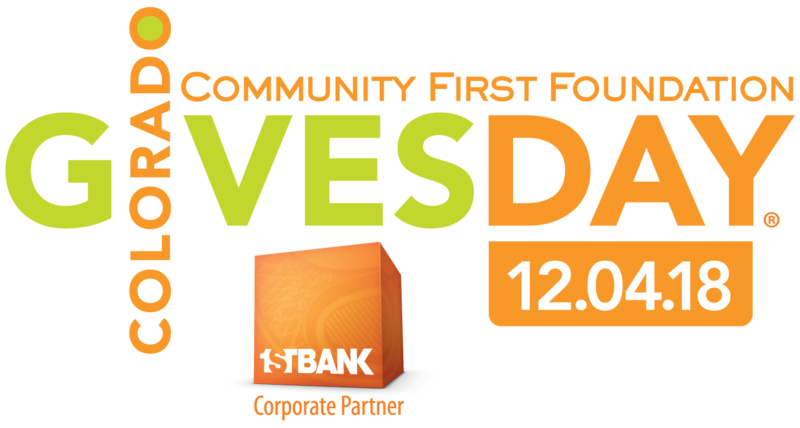 Each year Colorado Gives Day partners with 1st Bank to provide a “$1 Million Incentive Fund”, a special pool of dollars that boosts every donation made on Colorado Gives Day and proportionally increases the value of every dollar that is given. This is a unique opportunity to maximize your impact significantly, and it only comes around once a year. Colorado Gives Day is more than just a day – it’s a movement that inspires and unites us all, and is vital to the success of our programs throughout the state. Please give where you live and support Colorado Bach Ensemble on Colorado Gives Day – Tuesday, December 4th! To donate, click HERE to schedule your donation today, or come back on December 4th. You have the power to help us make magic this year!